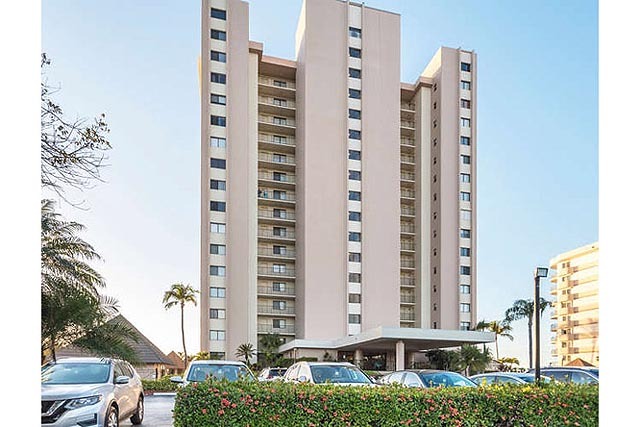 Florida beachfront condos available for weekly rental on Marco Island, FL. For more info, or to make a reservation, contact Karen. A red colored square indicates that the condo is rented for that date.